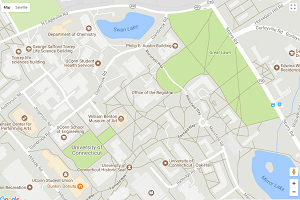 Dena Wachtel graduated from UConn in 2002. She was a double major in English and Judaic Studies. When Dena graduated from UConn she entered the field of Jewish education and nonprofit management and worked in the Russian Jewish community of Nizhny Novgorod, through the Jewish Agency for Israel’s former AMITIM program. Dena then went to work in Cincinnati, Ohio as the Director of Youth and Family Programs at a Conservative synagogue. Dena attended Hebrew Union College-Jewish Institute of Religion where she studied for the Master of Arts in Religious Education and Master of Arts in Jewish Nonprofit Management, which she received in 2010 and 2011, respectively. Currently Dena is the Assistant Director of Alumni Engagement and Development at Hebrew Union College- Jewish Institute of Religion. Dena is happy to announce she and her husband Daniel Stein were married in 2009 and now have two children, Miri Hannah (age 3) and Judah Arveh (age 1). They live in Northern California. Ted Lopatin graduated with a BA in Judaic Studies and Spanish and a minor in Middle Eastern Studies in 2014. He then went on to pursue his MS in Translation (Spanish to English) from NYU. Ted now works as a freelance translator. 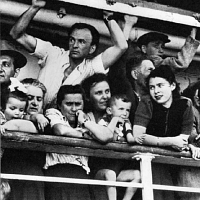 Ted recently wrote a blog post for our website describing his experience as a student in the Judaic Studies program. Read his post here. 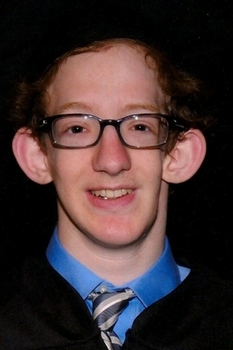 David Kapplan double majored at UConn with an individualized major in Judaic Studies and a Bachelors in Nursing. He worked as an intensive care unit registered nurse in cardiac medicine at Hartford Hospital for several years. David is currently working toward a Master's in Nurse Anesthesia at Midwestern University in Arizona. Currently, he is on clinical rotations in Washington state with a projected graduation date of August 31st of this year. David has been keeping up with his Hebrew and German and hopes to continue with the Judaic Studies tract of his education upon completion of his Master's degree. Pamela Weathers graduated with an MA in Judaic Studies in 2013. 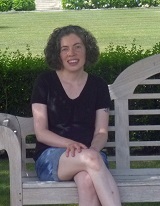 She has served as the editorial assistant for the American Jewish Year Book since 2012. 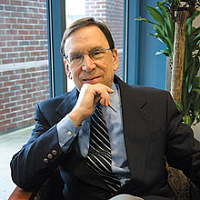 The Year Book is co-edited by the Center’s founding director, Professor Arnold Dashefsky and Professor Ira Sheskin of the University of Miami. Pamela has been a contributing author to the Year Book since 2014. Pamela is the university specialist at the Center. She designed and maintains the Center’s website and also established, edits, and produces its monthly newsletter. Pamela oversees event and course promotion, produces promotional videos, and designs publicity materials. Naila Razzaq graduated with a BA in Histories and Literature of the Ancient Near East in 2015. She is currently a MA student at the Yale Divinity School with a concentration in Second Temple Judaism. She is working with Professor John J. Collins, and is particularly interested in the Dead Sea Scrolls, apocalypticism, pseudepigrapha and identity formation. Side interests include comparative semitics and Early Islam. 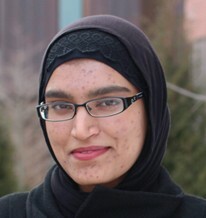 Naila is planning on pursuing a Doctorate and remaining in academia. 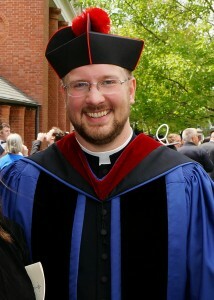 Reverend Thomas S. Drobena, now a Lutheran pastor, received the Master of Arts in Judaic Studies from UConn in 2012. 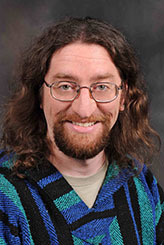 During his master's work at UConn, Thomas focused primarily on Second Temple Judaism, worked as a teaching assistant for Professor Stuart Miller, and received the Winkler Award to participate in modern Hebrew language instruction at the Hebrew University of Jerusalem. As an undergraduate at UConn, he majored in sociology and took an interest in the sociology of antisemitism and trends in interfaith cooperation. Thomas continued his studies at Yale Divinity School, completing a Master of Divinity degree in 2014, and is completing a Master of Sacred Theology from Yale this year. Beginning in the fall of 2016, Thomas will begin PhD writing at the University of Cambridge, focusing on the thought of the Patristic Church. He currently serves congregations in Connecticut and is a mentor for the spiritual formation program at Yale Divinity School where he enjoys introducing ministerial students to rabbinic interpretation and the midrashic tradition. Chris Clarke graduated with an MA in Judaic Studies in 2004 and is a Research, Teaching and Learning Services Specialist at the Library for the Claremont Colleges. 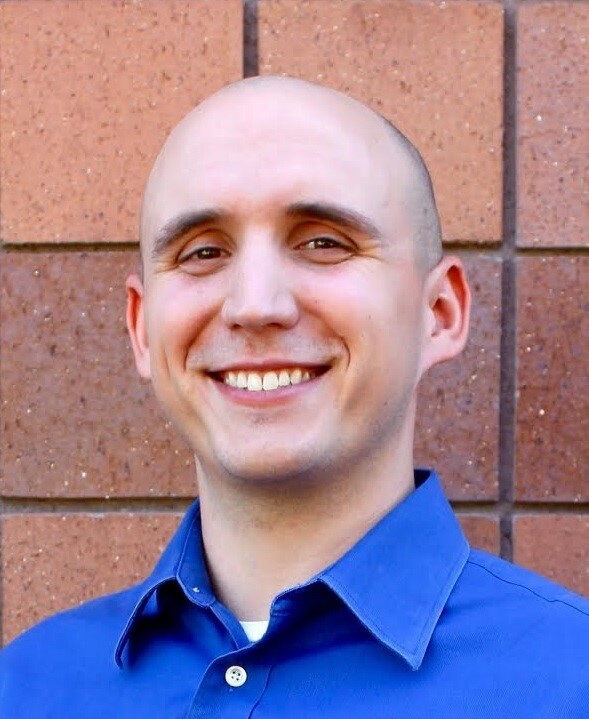 He is currently a PhD candidate focusing on the Hebrew Bible at Claremont Graduate University focusing his dissertation on a form-critical analysis of the encounters with the heavenly court in the Hebrew Bible and the Book of the Watchers. He was also the recipient of an SCELC (Statewide California Electronic Library Consortium) grant for first-time conference goers and will be using the grant to attend the American Library Association’s Annual Conference in June 2016. 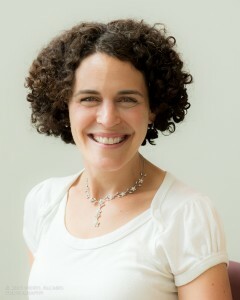 Ilana Cone Kennedy is the Director of Education at the Holocaust Center for Humanity in Seattle. For the past 12 years Ilana has worked with teachers throughout the region to provide and develop teacher trainings, community programs, exhibits, and classroom resources. Ilana received her BA from the University of British Columbia, MA at the University of Connecticut, and post-graduate studies at the University of Washington. Ilana is a recipient of the Pamela Waechter award for Jewish Communal Service, an Alfred Lerner Fellow from the Jewish Foundation for the Righteous, a Jackson Leadership Fellow, and has participated in numerous Holocaust education programs nationally and internationally. Ilana has helped to plan and lead several international Holocaust study trips and in 2016 will be leading a trip to Vienna and Prague. Ilana lives in West Seattle and is the proud mom of two kids, ages 7 and 9.